For several reasons, David Lowery’s The Old Man & the Gun is a film to watch. 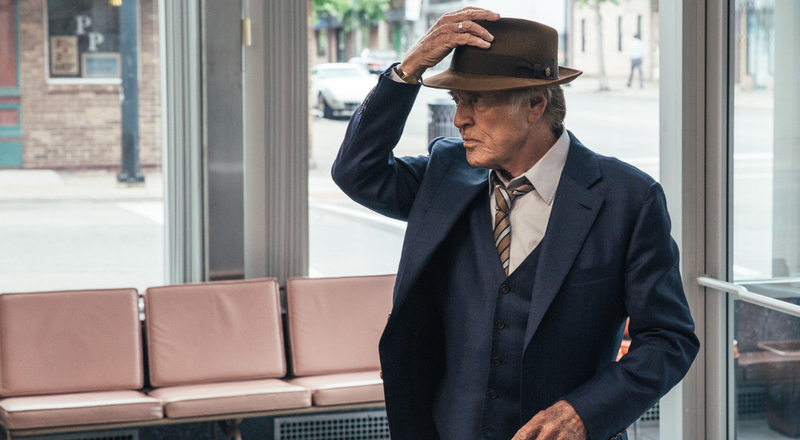 Based on the true story of Forrest Tucker, a renowned prison escapee who decides to go on a string of heists at the ripe age of seventy, the film will be the last for star Robert Redford, who has announced his retirement following the release of this film. So it is even more important than usual that it be great, and based on the just-released trailer it appears that Mr. Redford is set to go out with a bang. Free flowing and fun, the film appears to not take itself too seriously, a great change of pace for the Butch Cassidy & the Sundance Kid actor. Joining Redford on his farewell tour is Casey Affleck, Danny Glover, and Sissy Spacek. The Old Man & The Gun will have its premiere next month at the Toronto International Film Festival before hitting select theaters on September 28.